For anyone who knows me, they know how much I love children's books (being a Child Development major, I fit right in). I'm pretty much obsessed with them actually. Like, I look forward to the day when I can read to my baby while he or she is still in my stomach. In honor of my love for children's books, March is actually National Reading Month & Read Aloud Month. If you haven't checked out the non-profit organization, Read Aloud 15 Minutes you really should. It's a great organization that's mission is to make reading to your child at least 15 minutes every day, the new standard in parenting & child care. Reading to your child is so important. Studies show that children who are read to every day for at least 15 minutes will be ready to learn in kindergarten (currently more than one in three children arrive at kindergarten without the skills necessary for lifetime learning). Reading aloud is the single most important thing a parent or caregiver can do to improve a child's readiness to read & learn. Only 48% of young children in this country are read to each day. I love this book for many reasons, but the main one is because of the all of the great imagination it sparks. It's the story about a boy named Max who after dressing in his wolf costume and getting sent to bed, his room mysteriously transforms into a jungle. He winds up sailing to an island inhabited by malicious beasts known as "Wild Things." 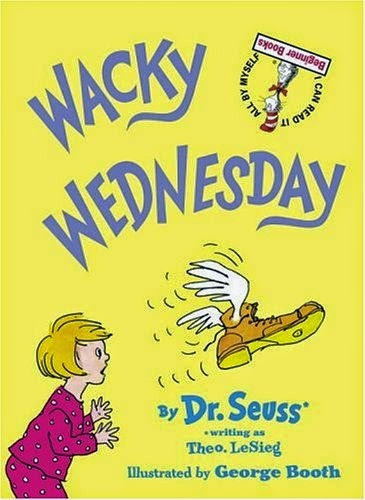 The story is fun & allows children to use their imagination as they read along. 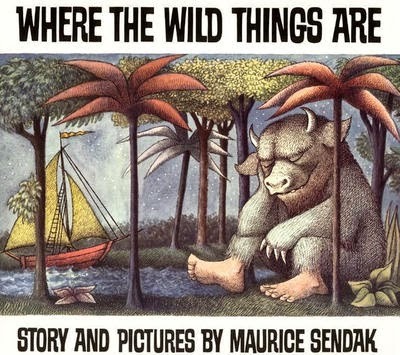 I remember reading this book back in first grade & immediately loving it. The illustrations in this book are phenomenal. It's the cutest story about Camilla Cream who loves lima beans but doesn't want to eat them because her friends don't like them & she wants to fit in. 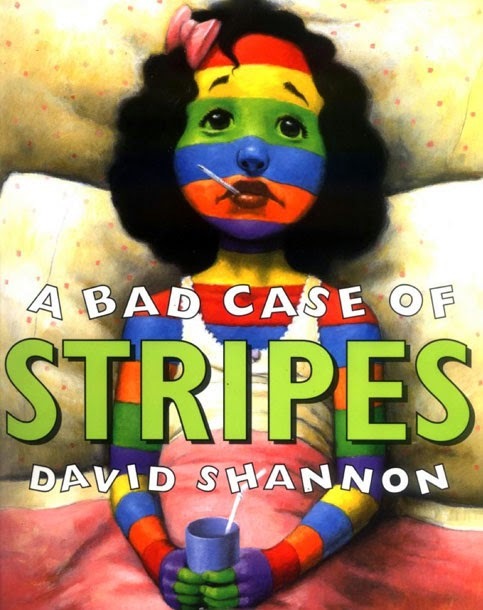 She eventually gets stripes all over her body which in return, kids begin making fun of her & she starts turning other colors. It's the fun story about realizing that you should be yourself & not worry about what other people might think of you. 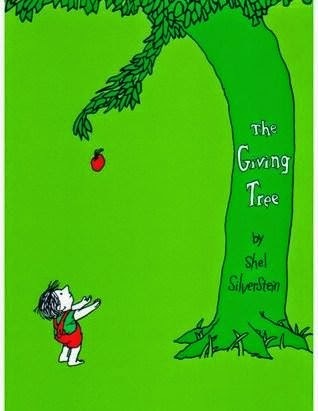 This book may be a little strange because the boy is talking to a tree, but hey, it's the imaginative story about the importance of giving & not always receiving in return. The tree was happy by giving everything she had to this boy all throughout his life, while the boy never gives anything to the tree in return. It teaches children about the true gift of giving. I love this book. "He kept walking along & singing his song..." All of the Pete the Cat books are awesome, but you can't get much better than this one. 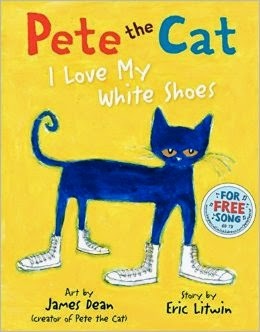 It's the catchy story about Pete & his white shoes getting a little dirty along the way. But "does Pete cry? Goodness no!" Books that have a rhythmic story are always a favorite of mine. Pete is a good one. This book is timeless. It may even bring a tear to your eye (unless you're me & I refuse to cry). This one is one I will read forever. It's the story of a little boy as he goes through the stages of childhood and eventually becomes a man. His mother always sings him the song, "I'll love you forever, I'll like you for always, as long as I'm living, my baby you'll be." It's the sweetest story of a parent's love for her child, & then eventually a son's love for his mother. Can't get much better than that. I LOVE Audrey & Don Wood. This book is so fun for any age. You can buy the hard or soft cover (whichever one is appropriate for your child &/or your preference). It's another rhythmic book & definitely a classic. 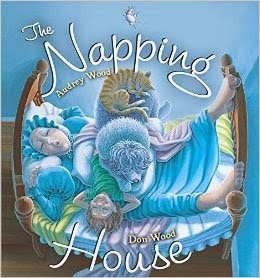 This book is the story about a full, sleepy house & piling all of them on the bed (probably one too many animals or people high). It's a great book & clearly one of my favs. Or ANYTHING by Eric Carle for that matter. 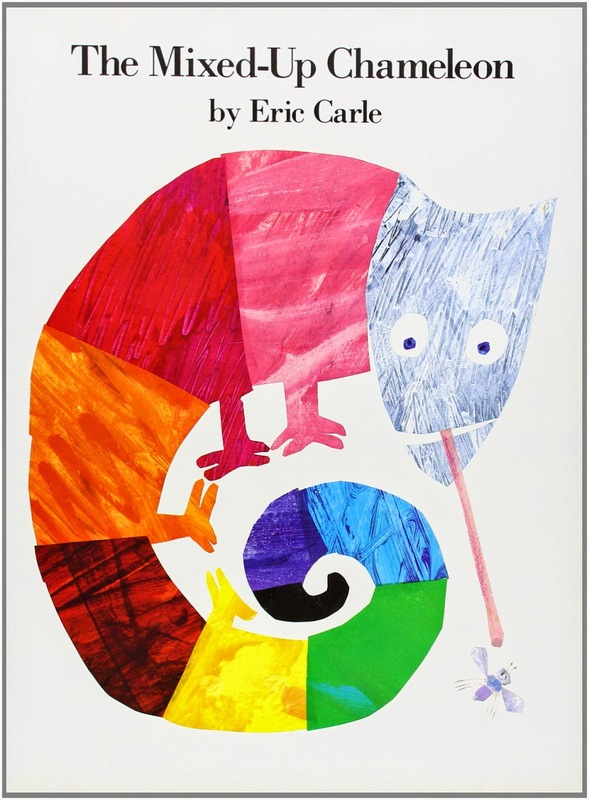 Eric Carle is my all time favorite children's book author. In fact, a couple years ago when I was still in the Child Development program at OCCC (I hadn't transferred to UCO yet), I did a whole, gigantic three-hour, non-stop lab over just Eric Carle books & activities you can do in every domain with them. We all know the typical Eric Carle books such as Brown Bear, Brown Bear or The Very Hungry Caterpillar, but when you branch outside the norm of the popular ones, he's got some hidden gems in there just like this one. It's the story about a mixed-up chameleon who wishes he looked like other animals at the zoo. When he wished he looked like another animal, one of his body parts changed into resembling it. He kept wishing he looked like others and eventually, he had so many different looks, he was too mixed-up. At the end, he finally realizes that he just wants to be himself, & his wish comes true. 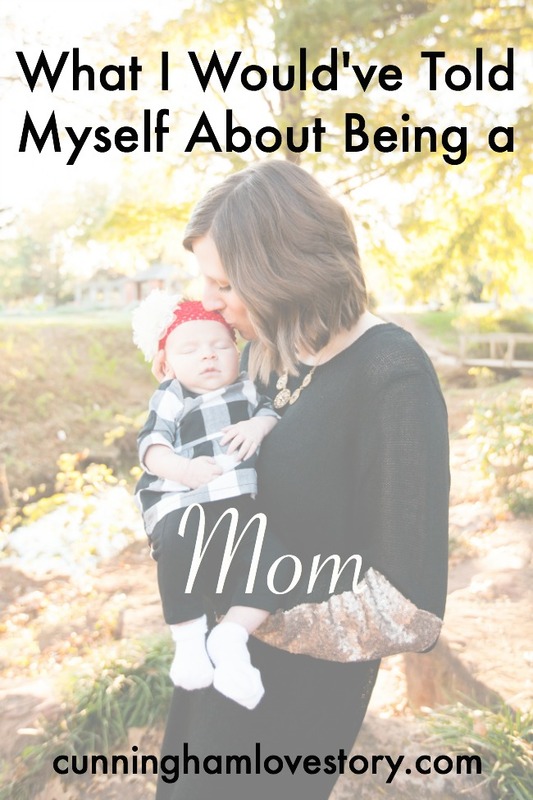 It's a great story about how we should all try to stop wishing [& coveting] that we look like others, & just embrace the person God made us to be. So there you have it folks, my Top 8 Favorite Children's Books of All Time list! I hope you all enjoy it & remember how important reading to your children is.. whether you're a parent, child care worker, babysitter, teacher, or just a Child Development major like myself. 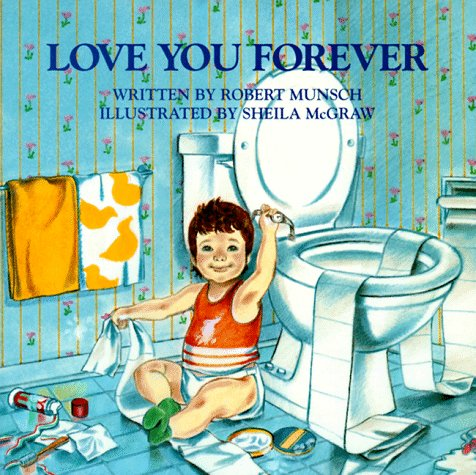 What are some of your favorite children's books? Let me know in the comments below!